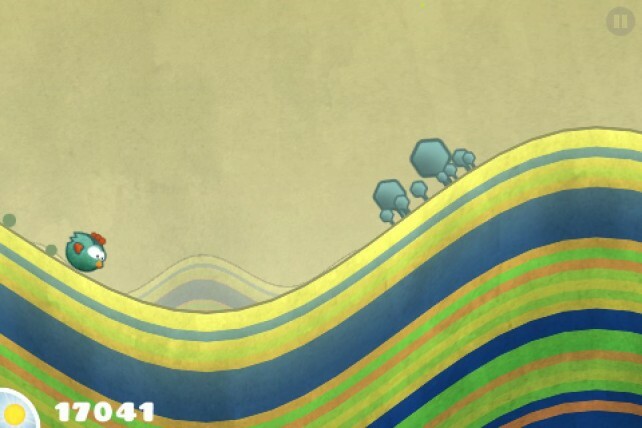 We’ve received word from one of our readers that users of the iPhone/iPod touch game, Tiny Wings, should refrain from downloading the app’s Version 1.1.1 update. Apparently, the update isn’t quite ready for prime time, according to a message left by the developer in the App Store. 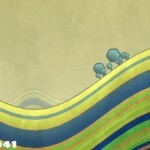 Created by Andreas Illiger, Tiny Wings is a fantastic game that we called a “must buy” in February. Unfortunately, a bug exists in the app’s latest update. As such, once this update is installed, the app no longer works and your game progress is deleted permanently. 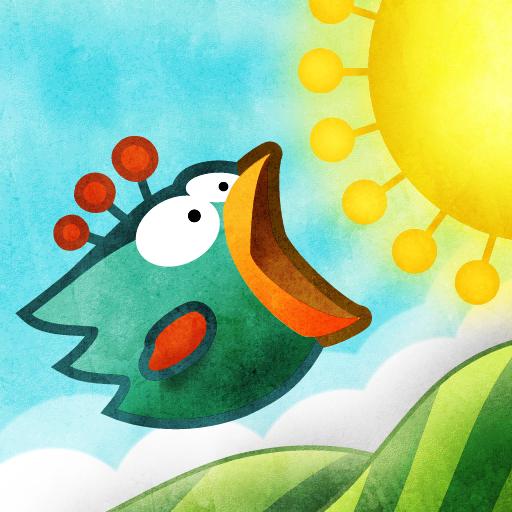 Until a bug fix is released, Tiny Wings users are encouraged to refrain from installing the app. Or, if game progress isn’t an issue, delete the app first from your iPhone. Then, download and install the new update. We’ll keep you updated.